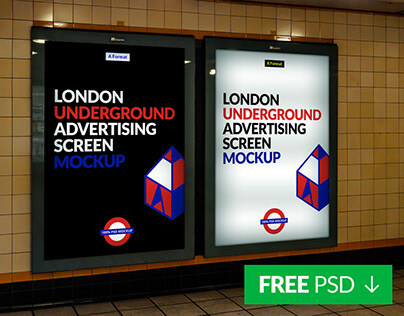 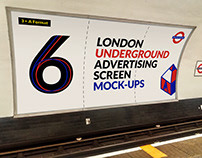 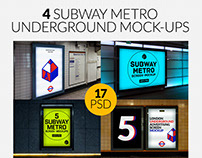 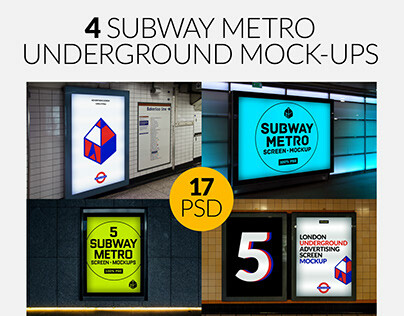 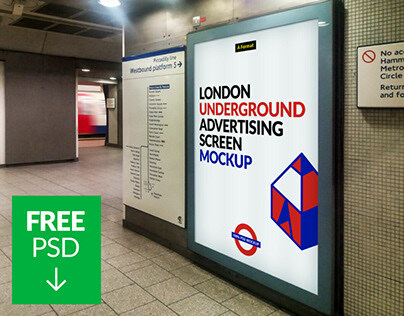 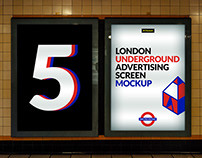 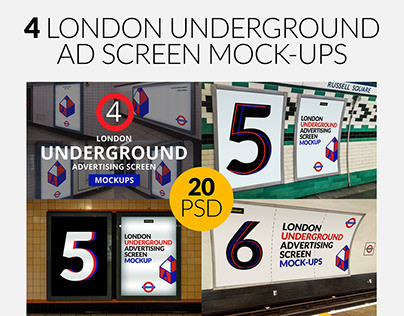 Poster in frame mockup to showcase your poster in a photo-realistic appearance. 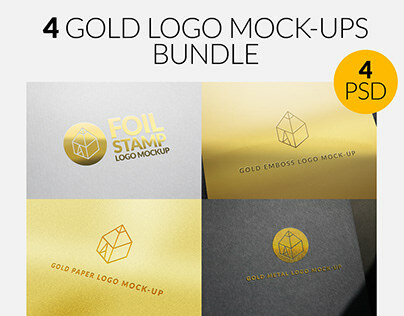 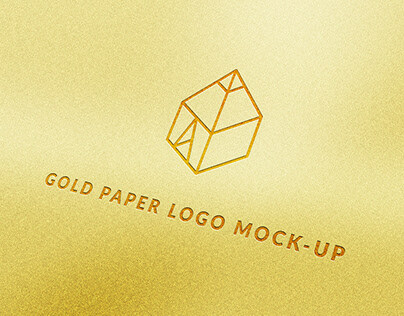 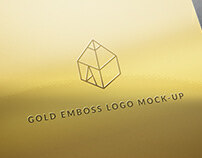 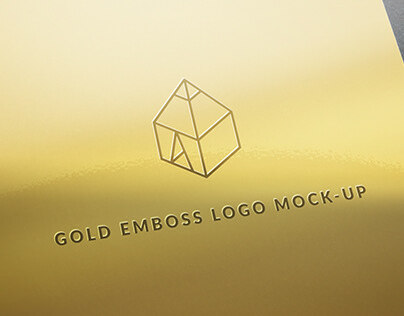 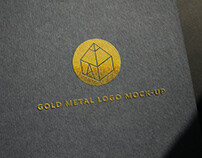 This mockup is a fully layered PSD with a smart object feature so it's easy to replace current logo just in seconds. 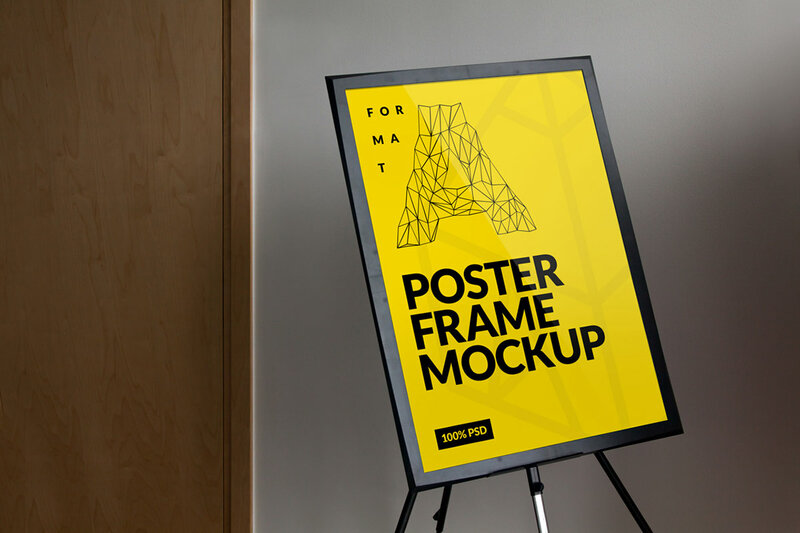 Poster in frame mockup to showcase your poster in a photo-realistic appearance.